Put Up Your Dukes: we got spirit how bout YOU!? we got spirit how bout YOU!? for this fall i got a new fabric supplier and about a million SICK NEW fabrics for my braided scarves. 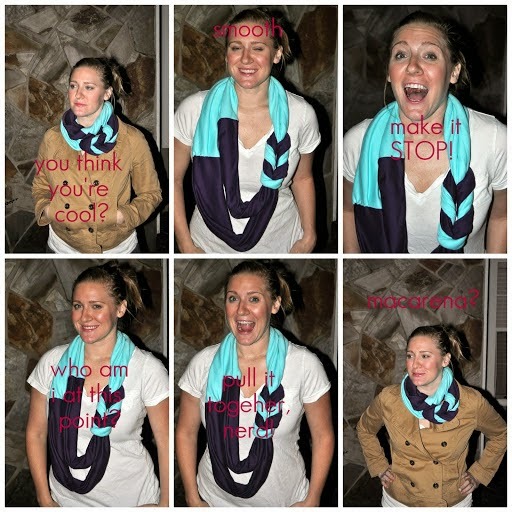 i wanted to expand to be able to accommodate all the different options that people tend to want when they buy scarves to wear to football games, which i had noticed was happening a lot! TN titans and OU sooners? sure. let's call them that. with many of my new fabrics just arrived and not even photographed yet, things are very much UNDER CONSTRUCTION still. i am going to reshoot some photos for my etsy shop soon with these new fabrics and some of my hottest friends as models. because i am tired of seeing cruddy photos of myself as my "model." but alas, fall is already upon us and football is in full swing, and i gotta get moving .so i'm giving yall a sneaky peaky at some of the new fabrics and possible combos...AND a happy little discount! 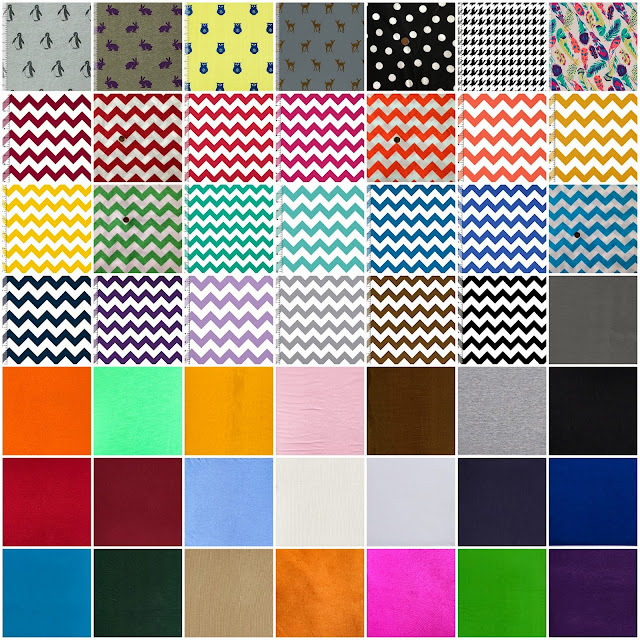 i even have a few fabrics that arent even listed yet, so just ask! i'm pretty sure there isnt a pro or college team color combo that i CANT pull off with my stash. the houndstooth i got almost exclusively for alabama fans. (of course it's also just chic when NOT paired with maroon too!). and i had to lock down an old gold stripe for my alma mater, georgia tech! 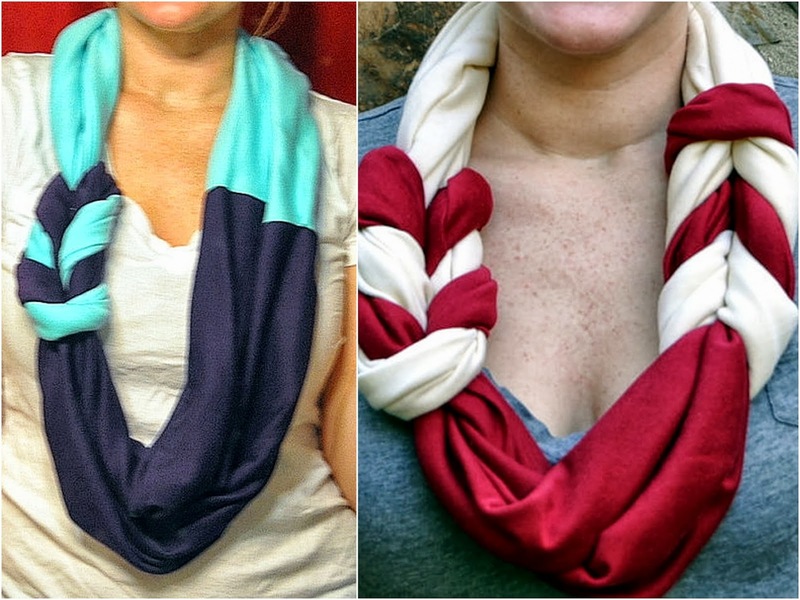 i am offering 20% off all braided scarves in my etsy shop to the first 10 customers to use code TEAMSPIRIT at checkout (and dont forget to leave me your colors!). this is the biggest discount i have ever offered on these babies and they will not be on sale like this again for a while! scarf 'em up while you can. (oh, my). update: i have created a titan of a collage with all of the fabrics i will carry. zoom for detail. dont forget to enter the GE Appliances $100 visa giftcard giveaway!